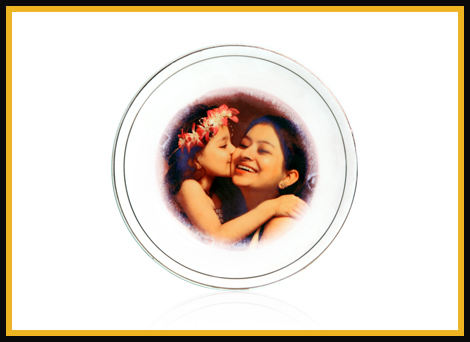 Make your loved one feel special! 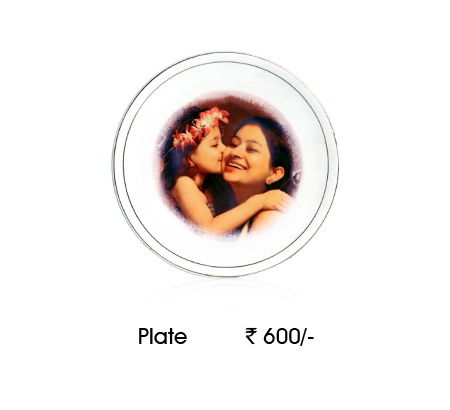 If you are looking for unique and innovative gifting ideas, your search ends here! 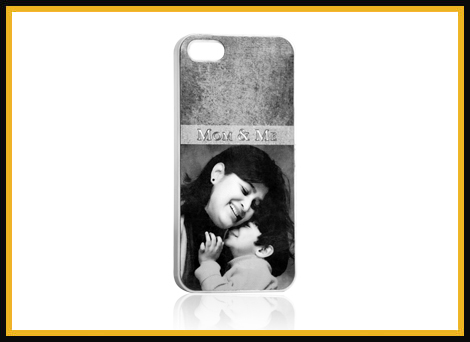 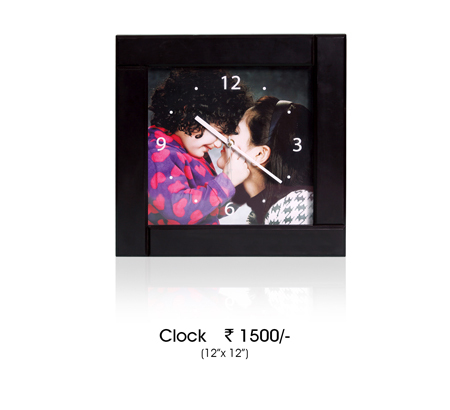 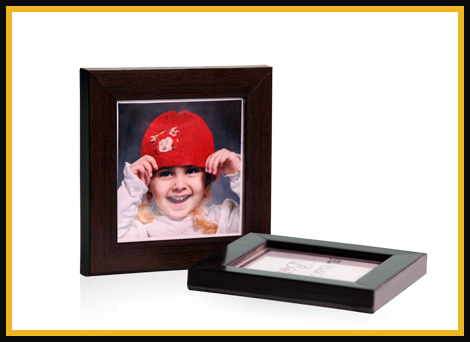 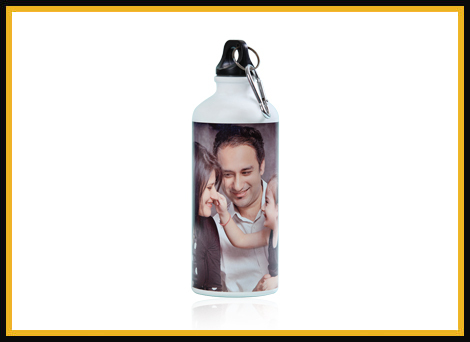 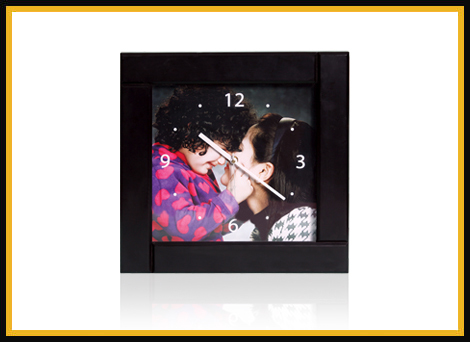 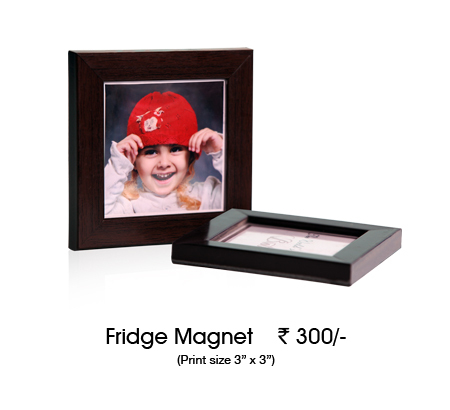 Our custom photo gifts are perfect for any special occasion. 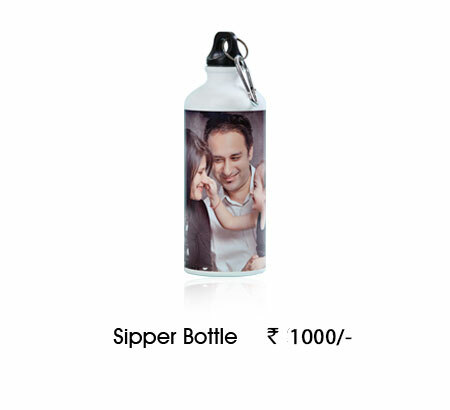 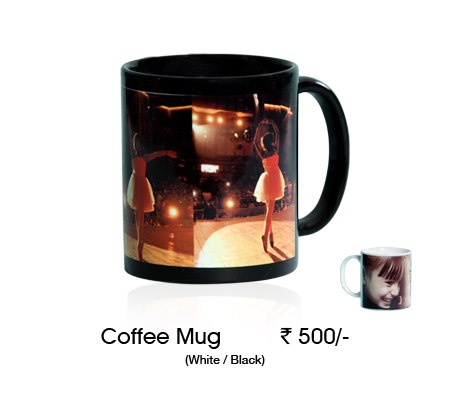 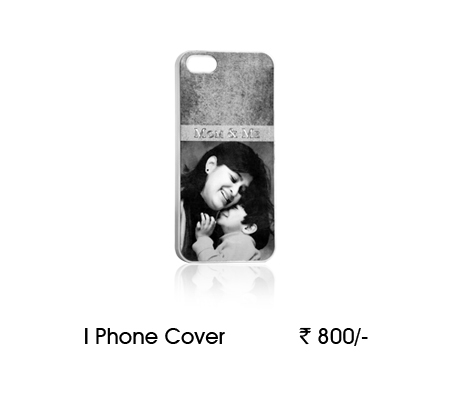 Print your favourite snapshot on cushion covers, I phone covers, sipper bottles, coffee mugs and on many other goodies.